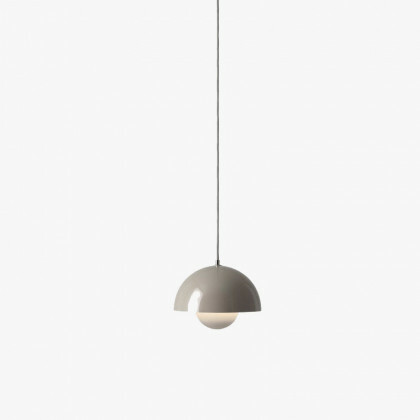 The Flowerpot Pendant light is an inspirational piece whose design was inspired by the changing, peaceful tides that were starting to make an impression back in the late 60s. 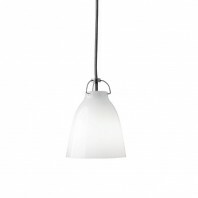 Its shape and form were derived from a culmination of ideas and movements like the Hippie era, inherent Futurism, peace and harmony. Its rounded edges and curvilinear form became an iconic design of that time that were formulated in truly timeless patterns that are relevant even to this day. 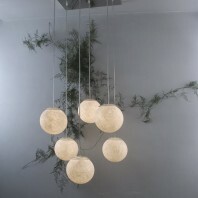 The Flowerpot Pendant light consists of two diametrically opposite semi-circular forms that have been nestled within each other. 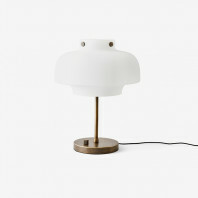 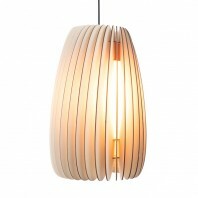 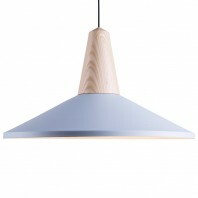 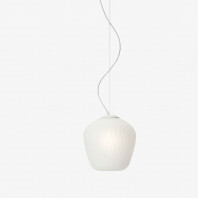 The design is simple and effortlessly straightforward, which only enhances its beauty two fold. 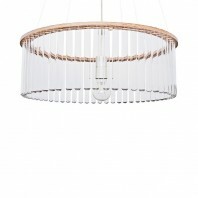 This pendent light was created to embrace the peaceful beginnings of the millennia, so its form was malleable and classically timeless – something that fits right in the contemporary aesthetic. 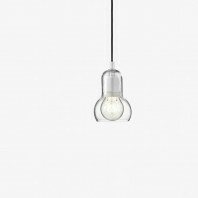 Moreover, its functional capacity is just as flawless as its aesthetic. 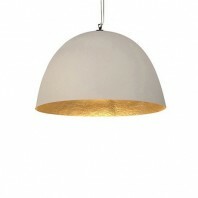 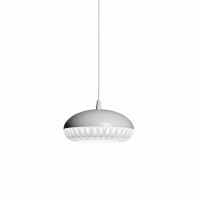 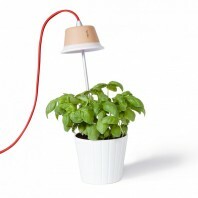 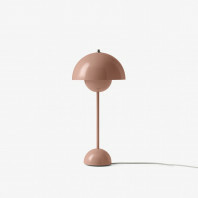 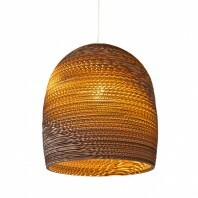 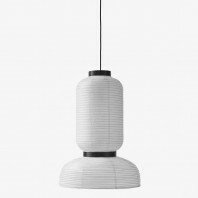 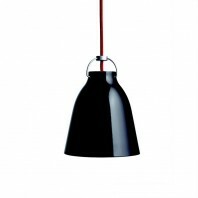 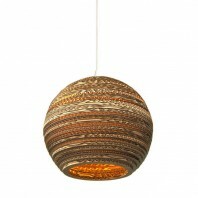 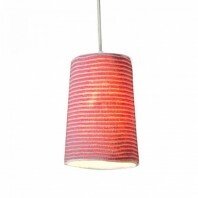 Made up of lacquered aluminum and hung on a 3 meter fabric cord, the Flowerpot Pendant features a unique aesthetic is the epitome of trendy and stylish. 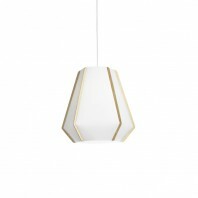 It is available in white, but can be purchased in other colors upon request. 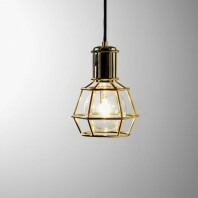 It defies the formulaic design that has become commonplace in the modern market, which is why it has remained a beloved design in the &tradition collection. 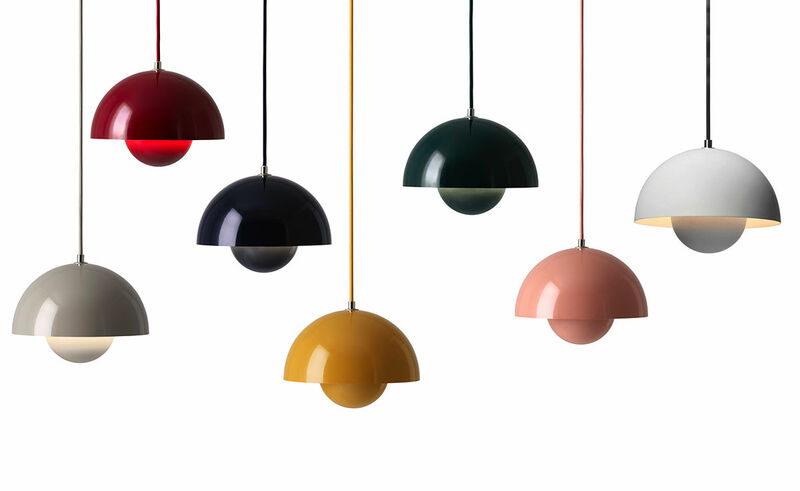 With its cheerful physique, stylish looks and optimum functionality, the Flowerpot Pendant has become one of the best light fixtures to be used in contemporary interiors. 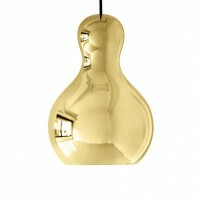 Material Lacquered steel, brass, copper, stainless steel. 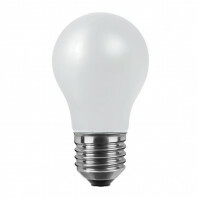 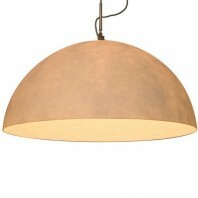 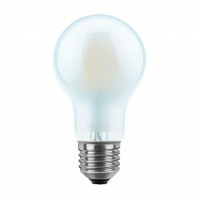 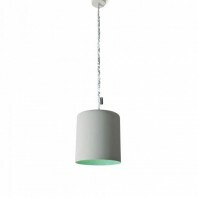 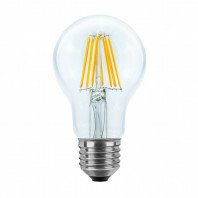 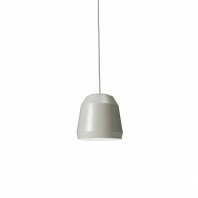 Technical information 7 Watt CFL The luminaire is compatible with bulbs of the energy classes: A++ - E. Canopy included.